Many companies are migrating to the cloud for good reasons with potential cost savings, increased flexibility, and greater ease of use at the top of the list. In the world of manufacturing technology, it seems the acronyms can overwhelm a conversation pretty quickly. We pulled together some common terms used when you are looking at software solutions to run all of your key operations and financial business processes. 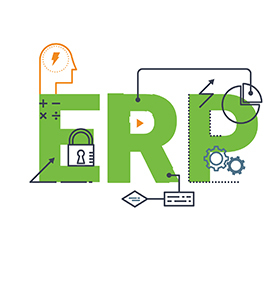 Horror stories abound about companies who have selected the wrong ERP solutions or aren’t using all of the solution’s functionality, even though they paid for it. This is usually caused by companies not having a clear picture of their operations and goals. 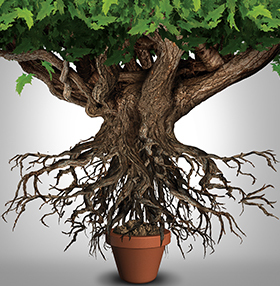 Is Your Company Outgrowing QuickBooks®?